This year's edition of the Vodafone Ghana Music Awards (VGMA) nominees' jam will take place on Saturday, April 6 at the Kumasi Mall in Kumasi, organisers have disclosed. 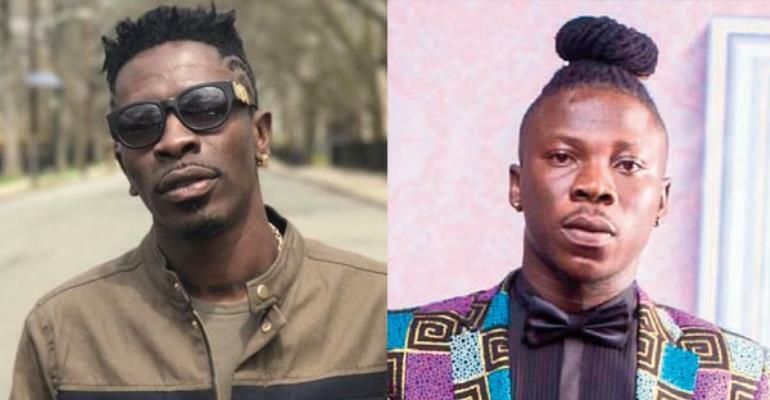 In 2012, the VGMA nominees' jam was held in the Ashanti Region with performances from a line-up of artistes such as Okyeame Kwame, Buk Bak, Stay Jay, Obaapa Christy, SP Kofi Sarpong, Kwaw Kese and many more. Since then, the nominees' party train has visited the Northern Region, Central Region, Western Region, Brong Ahafo Region and Volta Regions. The organisers disclosed that the nominees' jam will be aired live on TV3.